Last Friday we got hit with a snowstorm and the remainder of our weekend consisted of being cooped up in the house with the occasional breaks outside to go sledding. Being snowed in is the perfect excuse to get in the kitchen and bake ( and make a big pot of soup) and that’s exactly what I did. 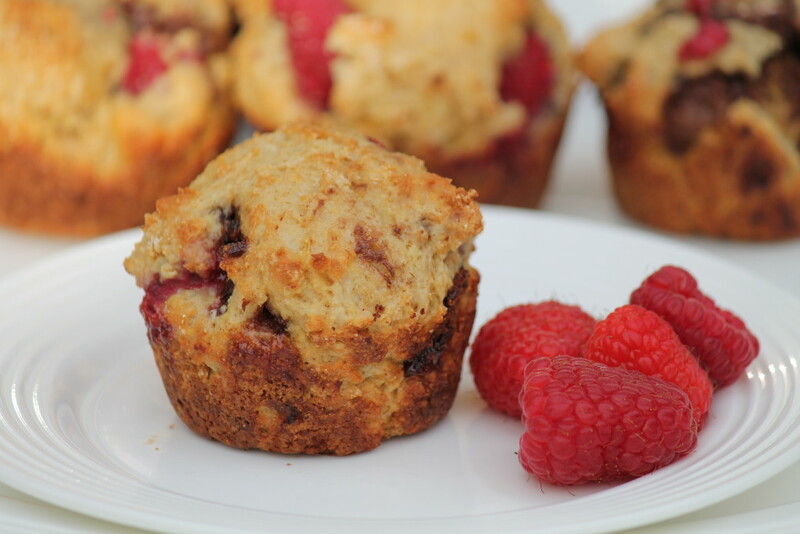 We never get tired of muffins in our house and I’m always looking for a new creation to add to the rotation. 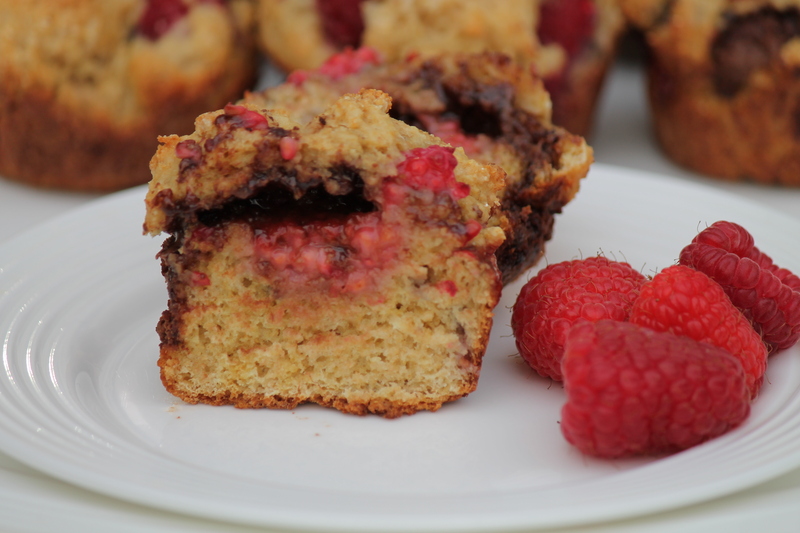 These Raspberry Nutella muffins are the result from my latest baking frenzy. 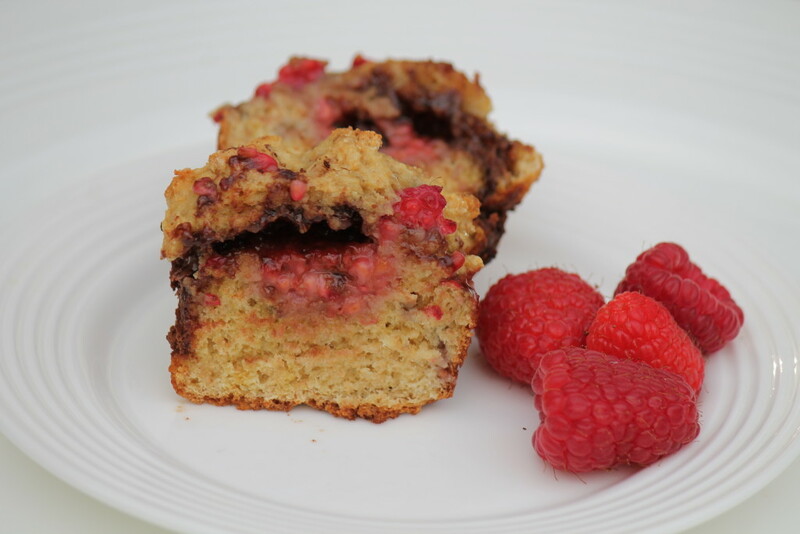 With Valentine’s Day just a few weeks away these muffins are perfect for the occasion. They’re bursting with juicy fresh raspberries and nothing says Valentine’s Day like a little bit of chocolate. The layer of melted Nutella in the center is simple irresistible and a nice and welcomed surprise. 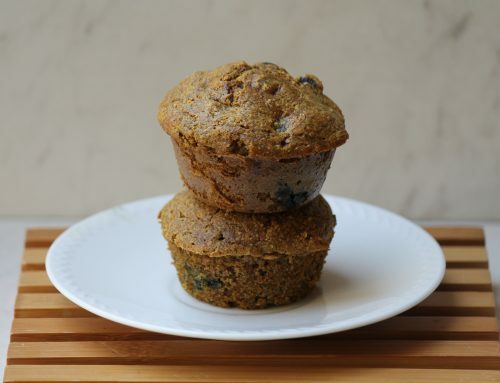 Despite the Nutella added in, these muffins are healthier than they look as they’re made with half whole wheat flour and contain no butter or oil. 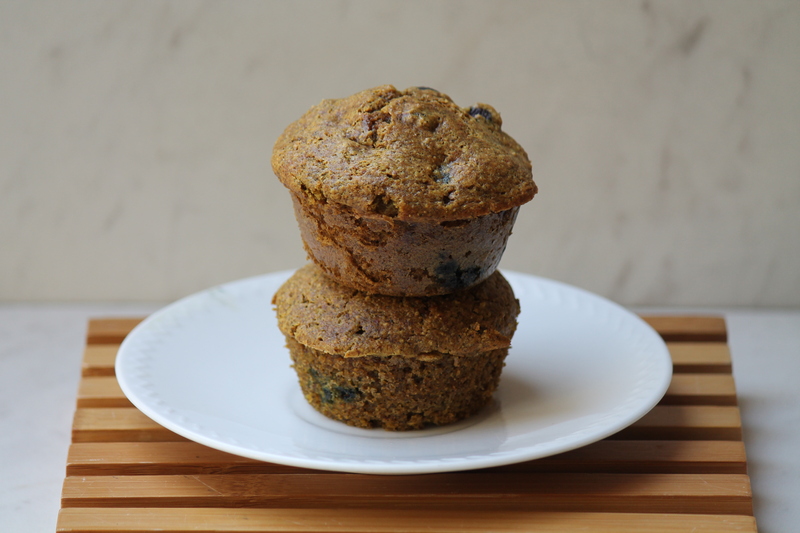 Like all my muffin recipes these freeze well, so if you have any leftover or want to double the recipe you can stick them in the freezer for a quick, easy and healthy grab and go breakfast or snack. 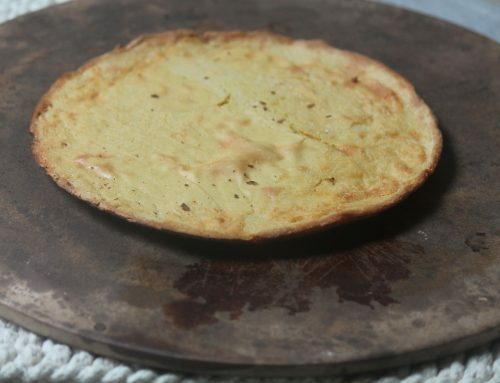 Grab one (or a few) from the freezer as needed and heat them in the microwave for 15-20 seconds. Easy peasy and oh so delicious. Preheat oven to 350 degrees. Grease muffin tins or use paper liners and set aside. 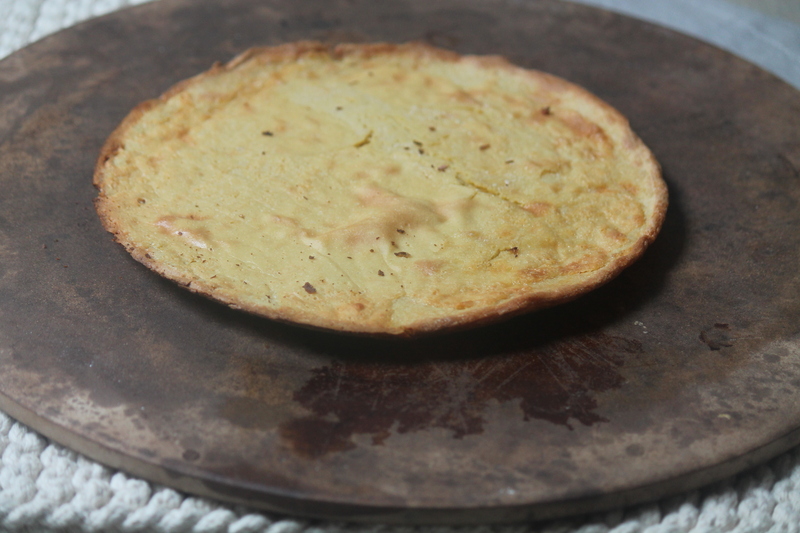 In a medium bowl whisk together the flour,salt, baking soda, baking powder and sugar. In a separate bowl, whisk together the yogurt, egg, egg white and vanilla until combined. Stir flour mixture into yogurt mixture until barely combined. Fold in the raspberries. Fill each muffin tin halfway with the batter. Next, add a spoonful of nutella to each muffin cup. Cover the nutella filling with the remainder of the batter. Bake for 15-18 minutes or until muffins are golden brown and a toothpick comes out clean. Remove muffins from the pan and let cool on cooling rack. Yum! My brother in law is a nutella fanatic! Pinning for when I see him again! Chocolate and raspberry 😉 You know I love the combo!